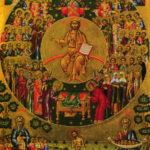 Weekday Divine Liturgy: 9:15 a.m. 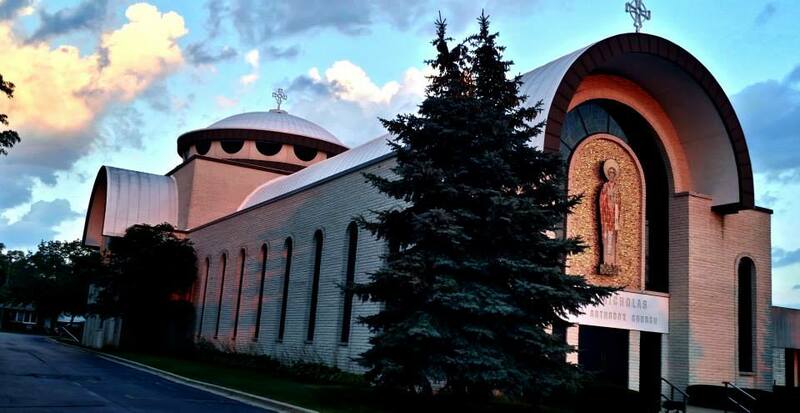 Whether you are new to the area, a current member of our parish, or interested in learning more about the Orthodox Faith, we are happy that you took the time to visit with us. We are dedicated to providing information on all aspects of our community; organizational news, calendar events, Liturgical service schedule and more. Feel free to browse through the pages of our parish. We pray that you find your visit most enlightening and return often.